Amazon will run over many in the grocery business. 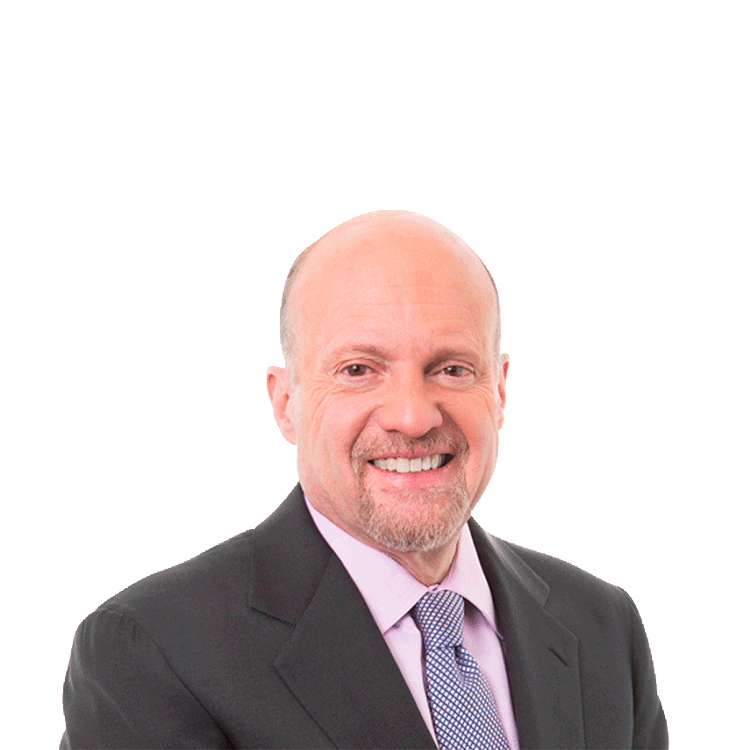 Here are Jim Cramer's top thoughts on some of the biggest stories of the week over on RealMoney. Let's use the foods as an example. For most of the last year, food companies have been valued at the price that one of the least organic growth -- and organic, for that matter -- companies will pay: Kraft-Heinz (KHC - Get Report) . Ever since the aborted Unilever (UL deal, we know that nobody's too big to be spared from this colossus that has no growth whatsoever and needs to purchase it, and then hone it, and then have a little more cash flow to raise the dividend or do another deal. But along comes Amazon (AMZN - Get Report) , and Amazon wants to offer the consumer a fabulous deal. That's pretty much what it does for a living: have enough scale that it can lower prices and still make a lot of money. There's a model for that: Walmart (WMT - Get Report) . 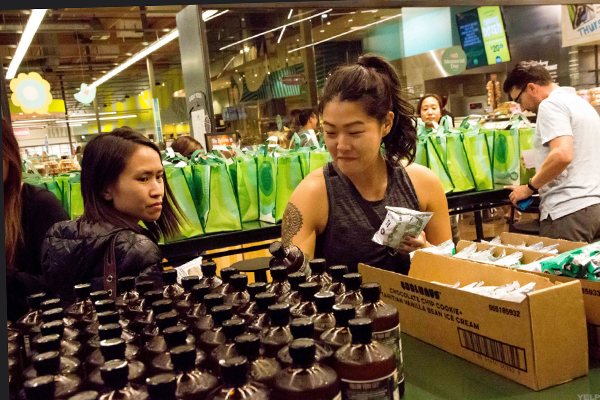 Now, with the closing of the Whole Foods (WFM deal, it's ready to take on Walmart, too. United Airlines Will Feel Hurricane Harvey's Impact - How Brutal Will It Be?